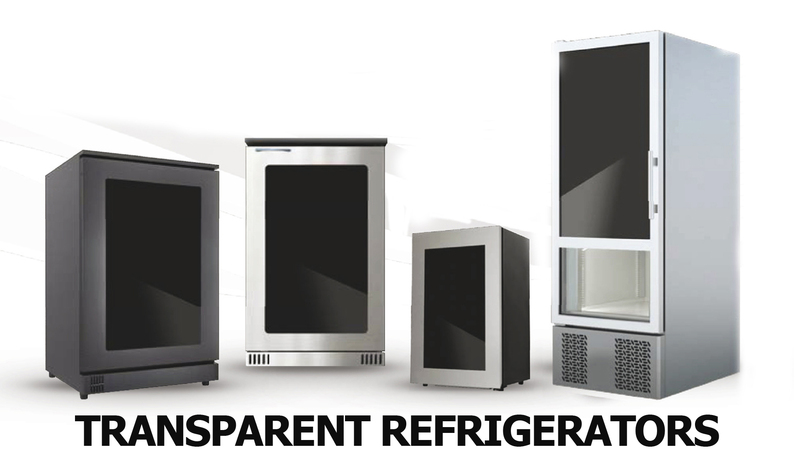 Click on the pic to choose you transparent LCD category. A Transparent screen is a electronic display that allows the user to see what is shown on the glass screen while still being able to see through it. 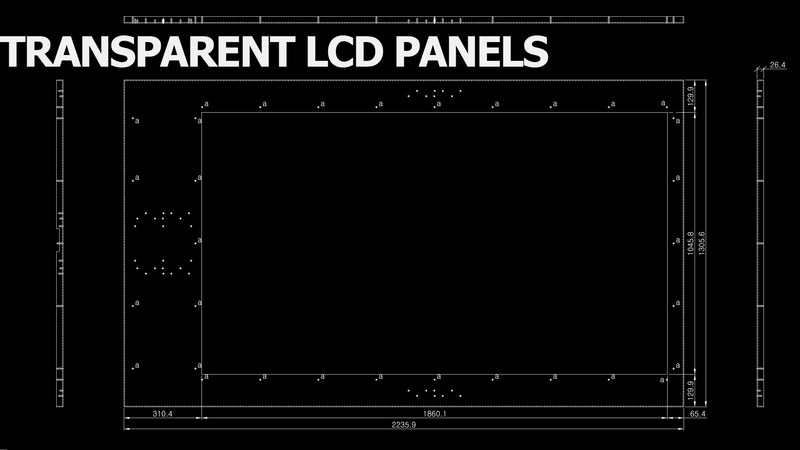 It is a technology that has been around for a couple of decades, but only as of the last 4/5 years has it appeal widened by companies such as Samsung, LG and Hyundai manufacturing various sizes of these panels. They are often used in a retail environment with the product on display behind it or as part of a fridge having drinks on display for marketing and branding exercises. 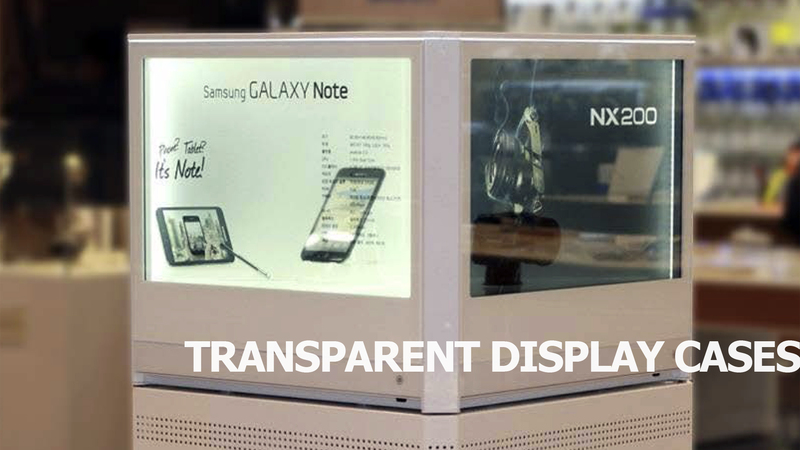 Transparent LCD screens can be made more interactive and immersive with additional touch and gesture capabilities. The touch element can be applied either with IR based elements mounted in front of the screen or to use a PCAP (projective capacitive touch like an iPad) technology instead. Touchez offers various implementations of this beautiful hardware, click on the photograph(s) below to view more details.